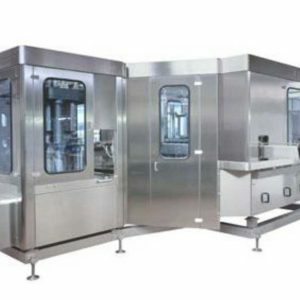 Zilli & Bellini filling and seaming groups are suitable to fill and seam food products or flat soft drinks in tin plate and aluminium cans. 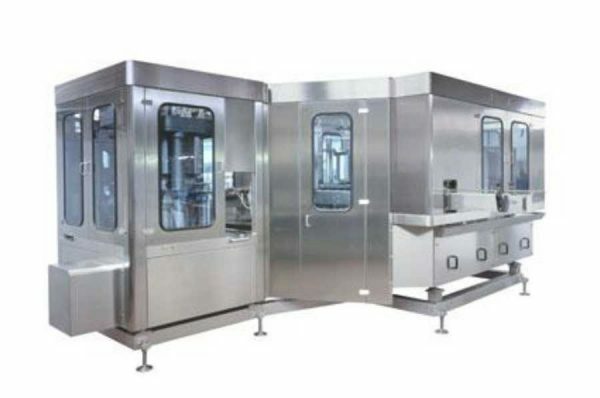 The advantage of the filler – seamer group is the mechanical synchronization, with only one drive, which can smoothly drive the filled containers to the seamer without spillage. It is possible to fill from liquid to very dense products with or without pieces. Several models are available based on the speed, size and product.